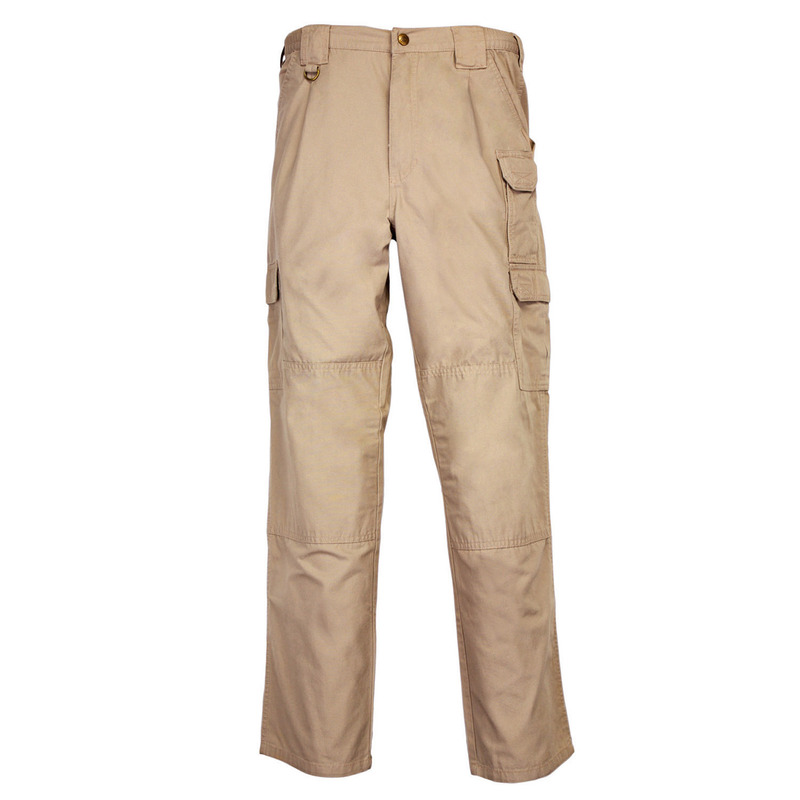 The original tactical pants that changed everything! First specified by the FBI National Academy as standard training issue, 5.11 Tactical Pants have been trusted by law enforcement and military professionals ever since. 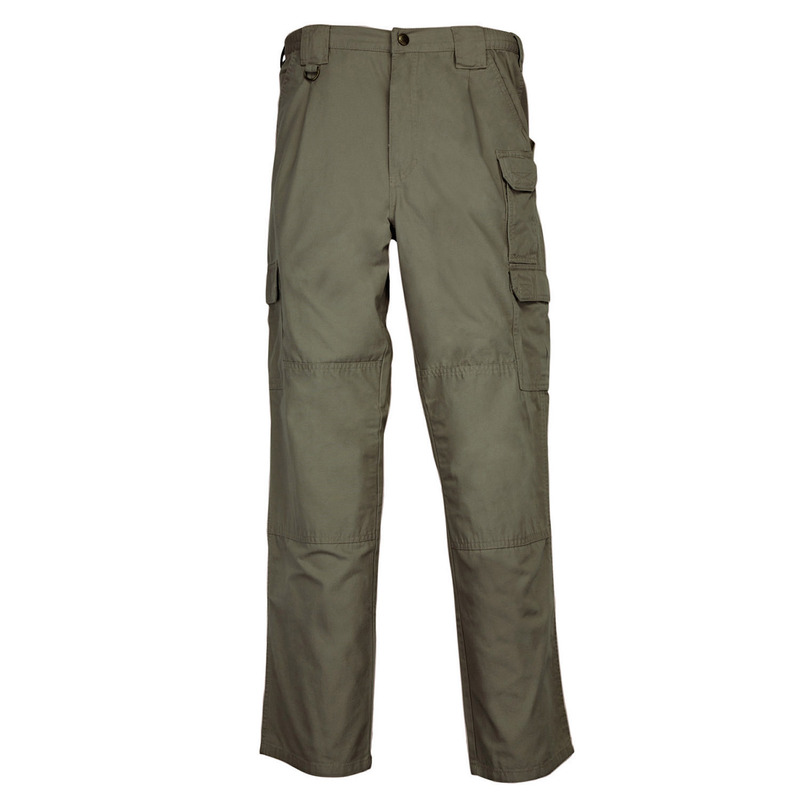 These tactical pants are not just another pair of cargo pants with awkwardly placed pockets on the thigh. 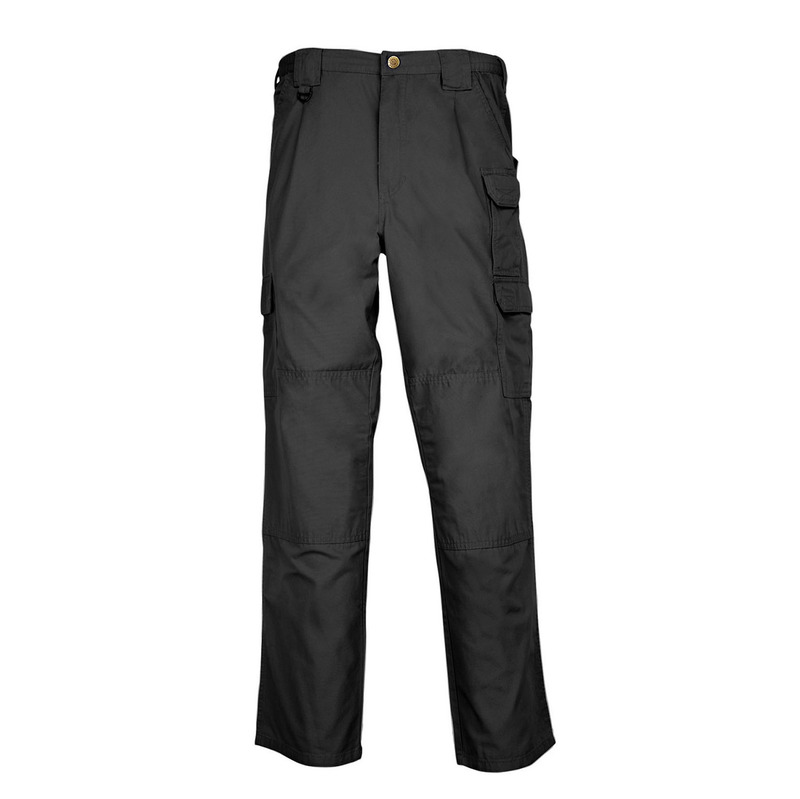 The original 5.11 Tactical Pants have been constantly improved and upgraded with over thirty years of customer feedback. 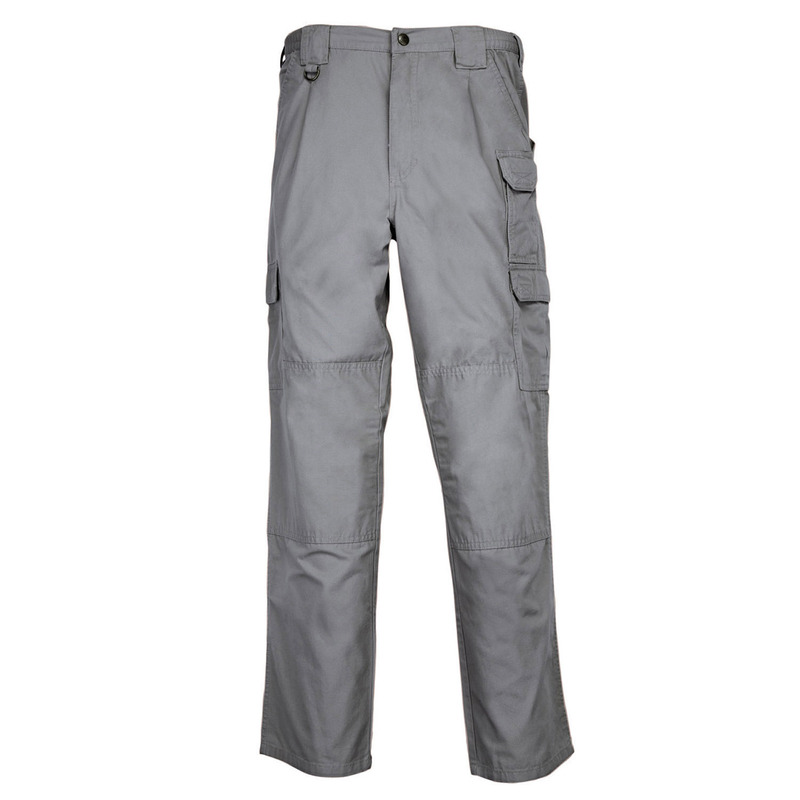 5.11 Tactical Pants feature a carefully planned array of pockets to secure your essential gear and deploy it at a moment's notice. 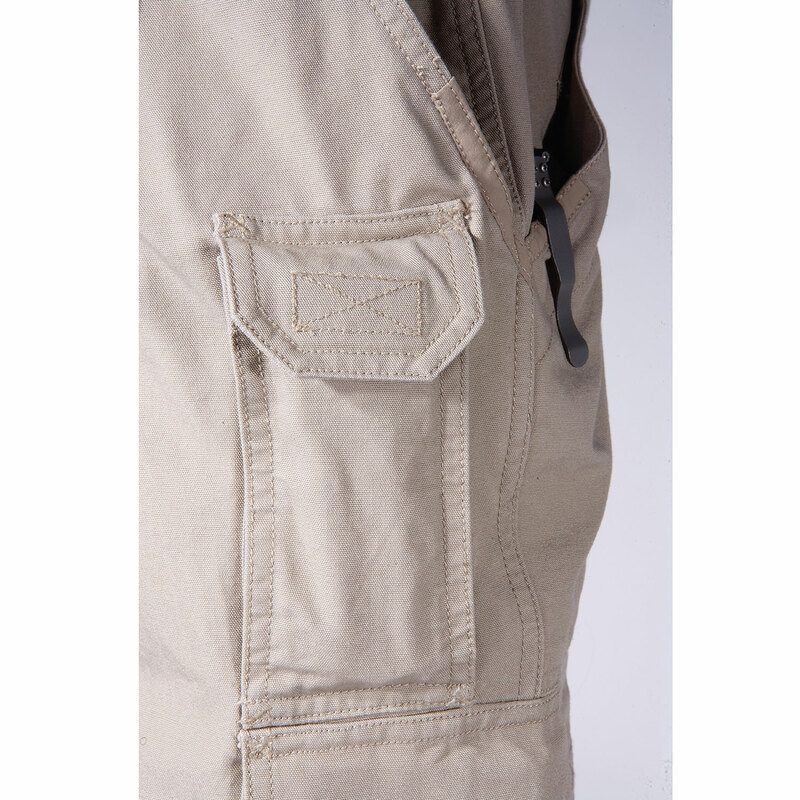 5.11's signature extra-deep, rear slash pockets are perfect for AR-15 mags, a baton or a duty flashlight. 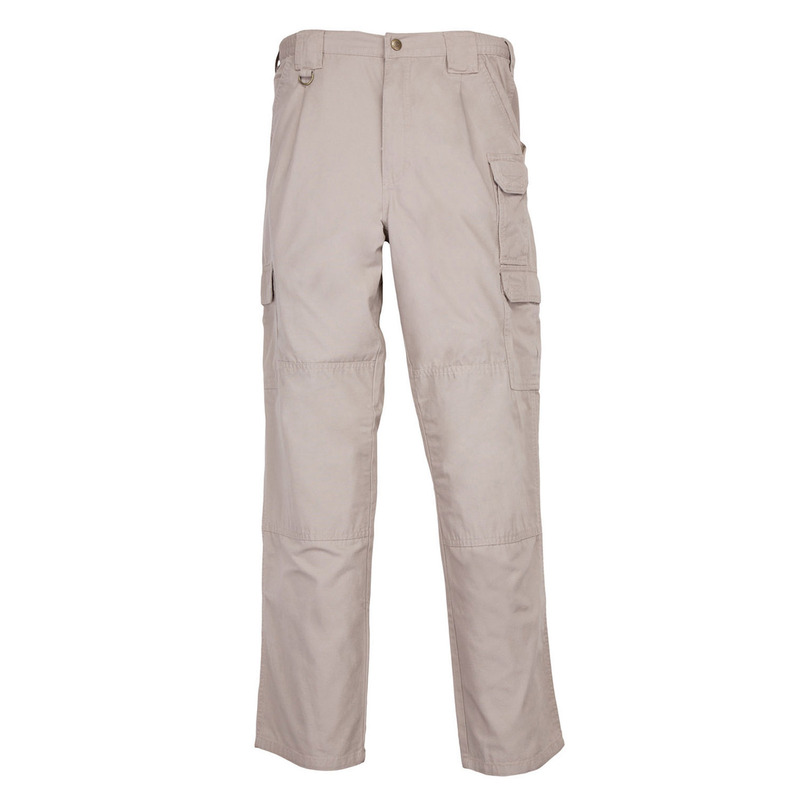 Front pockets are strong and roomy. 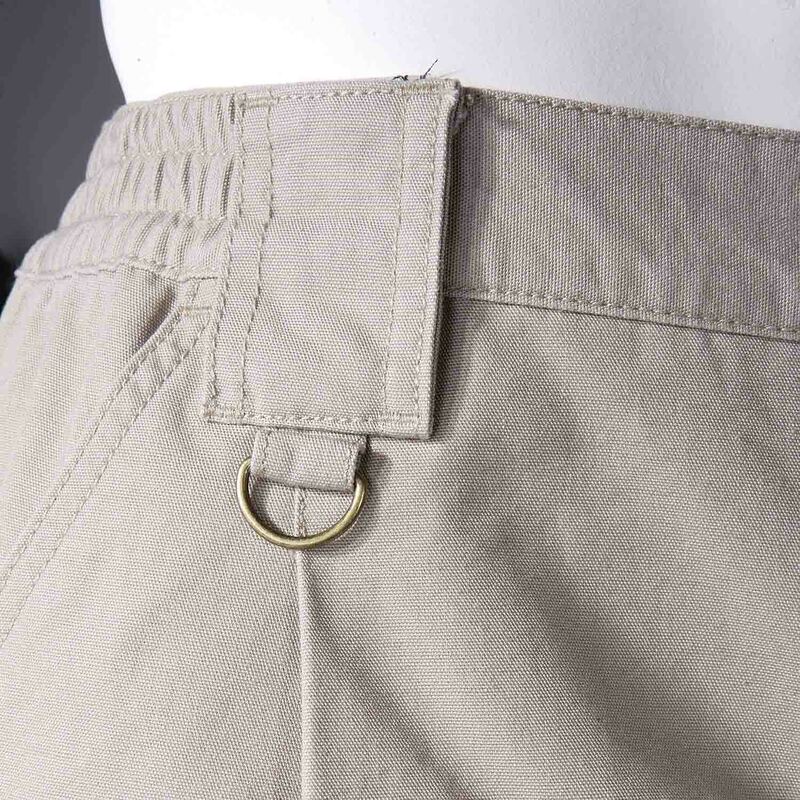 Inverted pleats on the cargo pockets remain flat until needed for a neat, professional appearance. 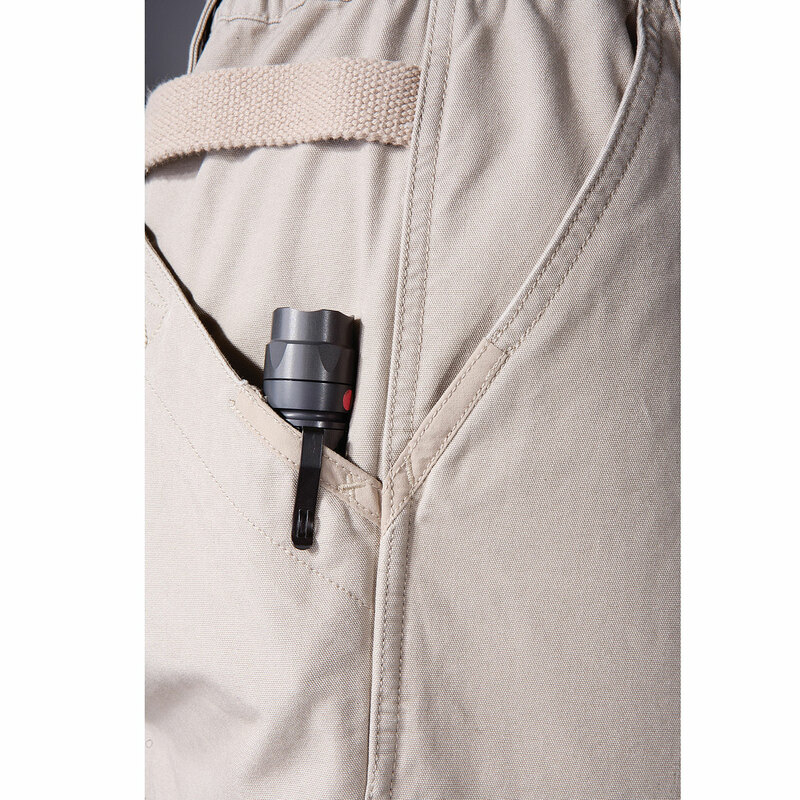 A narrow thigh pocket accommodates a pistol mag, cell phone, tactical light or folding knife. At the firing range, in the classroom, around the station and on the streets, there's no situation the 5.11 Tactical Pants can't handle. 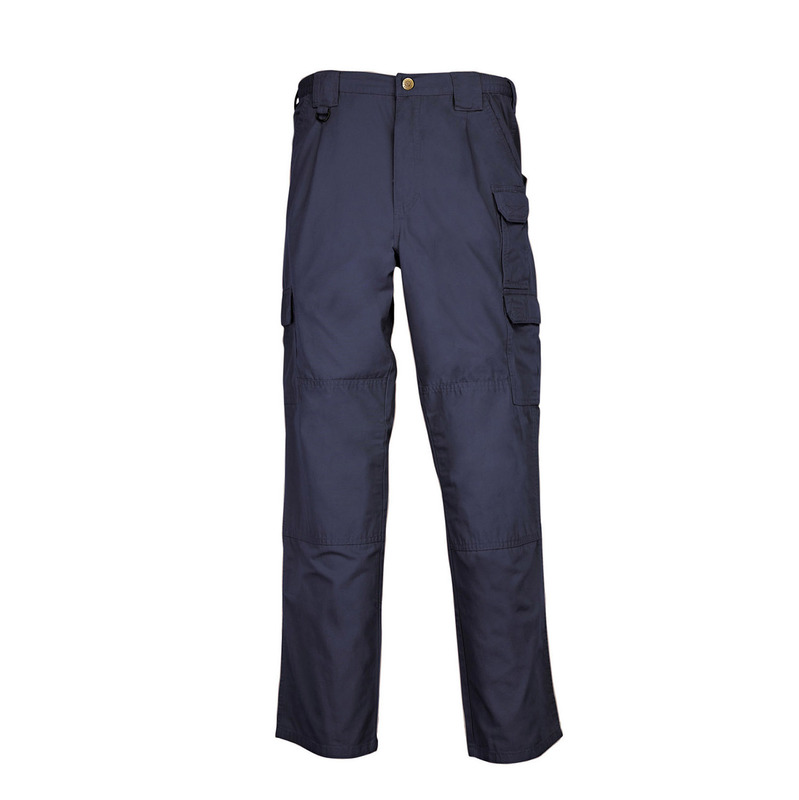 These pants combine SWAT functionality, business casual styling and blue jean comfort like no other tactical pants can do. Legendary quality, superior performance.